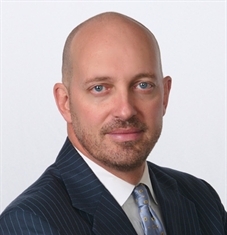 Eric Reinhold - Ameriprise Financial Services, Inc. 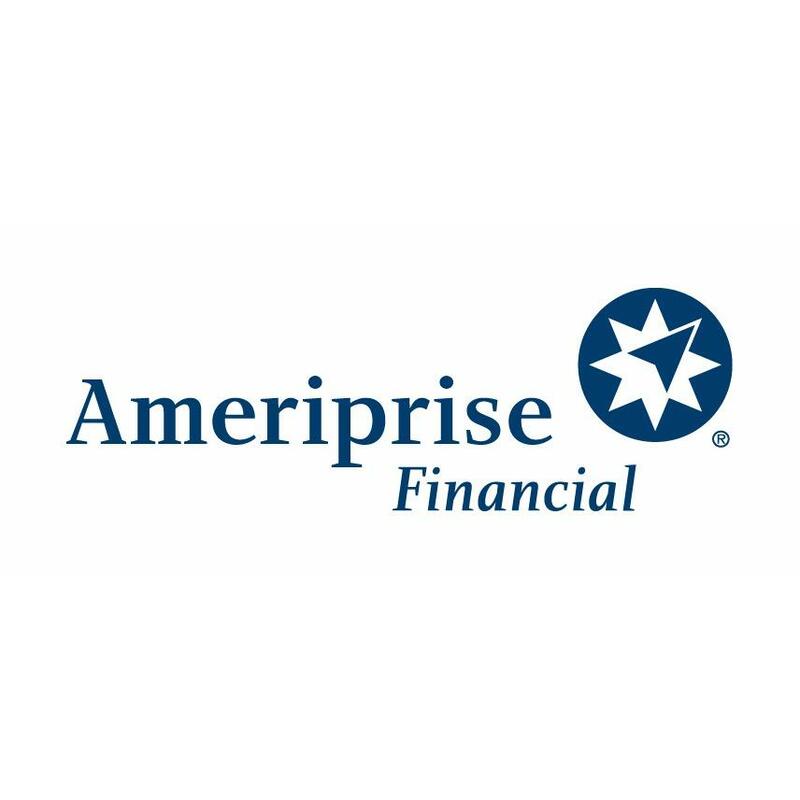 The advisor listed is an Ameriprise financial advisor in Orlando. Comments are not verified, may not be accurate and are not necessarily representative of the experiences of the advisor's clients. Regardless of any previous experience you may have had with a financial advisor, as with any other profession, not all advisors are the same. I believe my approach is significantly different than most advisors in the following ways: 1. We discuss your goals and dreams, and strategies that may help you accomplish them. Success is measured against your personal goals. 2. I proactively help clients manage their investments using strategies tailored to each client's goals, objectives, time horizon and risk tolerance. 3. I am transparent in regards to the fees I charge and the investments I recommend. It is important to me to articulate this information so clients can determine if they are receiving value they expect for the fees they are paying. If you don't feel you have a clear understanding of how you are going to reach your goals, or whether your current investments will help you get there, I am happy to provide you with a second opinion at no charge or obligation. Jeff Toadvine - Ameriprise Financial Services, Inc.
Shaun Spaid - Ameriprise Financial Services, Inc.
Michael Brodsky - Ameriprise Financial Services, Inc.
Chris Barley - Ameriprise Financial Services, Inc.
Colin Callahan - Ameriprise Financial Services, Inc.
Scott Polk - Ameriprise Financial Services, Inc.
Greg Vandergrift - Ameriprise Financial Services, Inc.
Michael Bensey - Ameriprise Financial Services, Inc.
Wanda Decker - Ameriprise Financial Services, Inc.
Natalia Callahan - Ameriprise Financial Services, Inc.
Liz Allen - Ameriprise Financial Services, Inc.